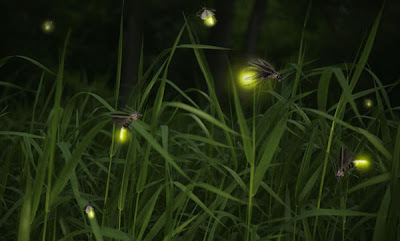 We had fireflies in our backyard last night and it was just awesome watching these little creatures flying all over our deck and yard shining their little lamps. I couldn’t help but be in awe at the beauty of God’s Creation and shake my head at the absolute ridiculous notion that a creature like this came into existence by accident. 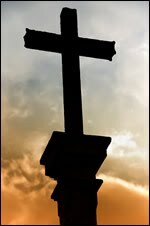 I think you must have a tremendous amount of blind faith in order to believe such a foolish notion.